Gerold has 12 years of professional experience in leading international family-owned companies in the automation technology industry and in the FMCG industry. He began his career at FESTO AG where he was Human Resources Director in different HR functions. Later on, he became Vice President of Global Human Resources Management at Berner Group. In 1999, he founded his own Human Capital Consulting Company with a focus on strategic HRM, talent management and leadership development, management audits, executive search, executive coaching, and change management. Furthermore, he was the CEO of the biggest non-governmental association for People Management in Germany from 2007 to 2011. 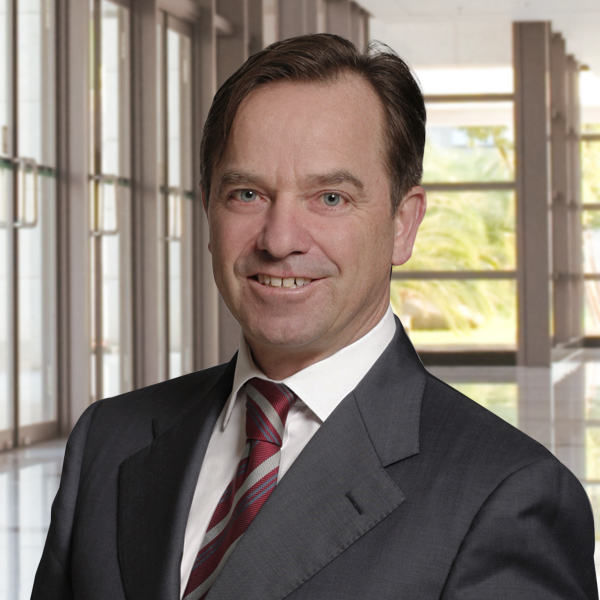 In January 2013, he merged with Stanton Chase International Stuttgart where he is managing partner. Aside from that, he holds a professorship in Human Resources Management and Leadership at Aalen University. In his leisure time, he enjoys being with his family, skiing, motorcycling, culture, and travelling. He holds a master degree (MBA) and a diploma in Business Administration and is fluent in German and English.